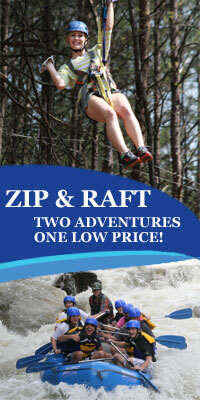 Everyone who Rafts or Ziplines with Raft One must sign a liability waiver before they can go rafting on the Ocoee River. Anyone under 18 years old must also have a parent or guardian sign the waiver. If you are bringing a group to raft on the Ocoee River we recommend you download the waiver, make copies and have everyone who is rafting in your group sign one. Having your waivers signed ahead of time greatly expedites your check in especially if you have a large group.